Look for the magical moment for your kids party? 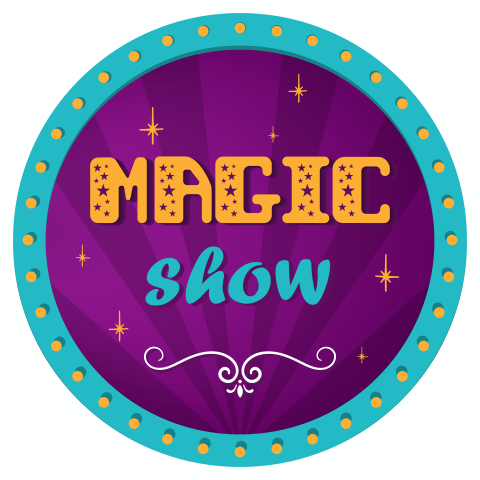 Our experienced magician will perform the most hilarious and highly interactive magic show. This show is specially designed to entertain children, together with their high degree of audience participation. This way, the kids will truly be part of the magical adventure.